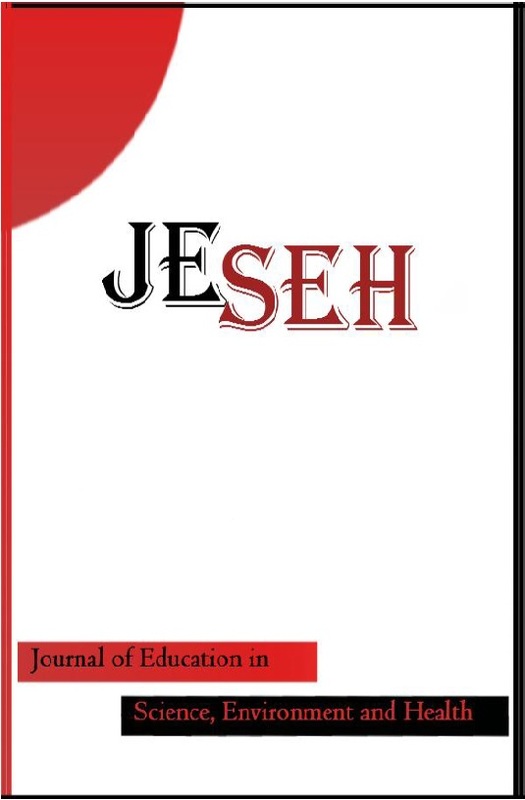 The Journal of Education in Science, Environment and Health (JESEH) is a peer-reviewed scholarly online journal. The JESEH is published twice a year in January and July. The JESEH is a non-profit journal and publication is completely free of charge. The JESEH welcomes any research papers on education in science, environment and health using techniques from and applications in any technical knowledge domain: original theoretical works, literature reviews, research reports, social issues, psychological issues, curricula, learning environments, book reviews, and review articles. The articles should be original, unpublished, and not in consideration for publication elsewhere at the time of submission to the JESEH. The template is not mandatory for articles submitted for review. The template can be used for accepted papers. How Do Prospective Elementary and Gifted Education Teachers Perceive Scientists and Distinguish Science from Pseudoscience?